Have you managed to harvest surplus crops from your Polytunnel this year and now in the process of wondering how to store, preserve, freeze or dry them so they don’t go to waste? Freeze – A great idea is to blanch beans, peas and courgettes. Simply plunge them into boiling water then into ice cold water to make sure they don’t spoil in the freezer. Separate Spoiled Crops – Always sort the spoiled ones from the healthy intact ones and eat the damaged crops first so they are not wasted. Pickle and Preserve – Preserve onions, garlic, chilli’s and sweetcorn by hanging them from strings and placing them somewhere dry. (Onions are quite happy dried inside the Polytunnel on staging). Once dry, they can be used as required. Pickling, chutneys and soup are ALWAYS a firm favourite too! Keep in Oil – Chillies and garlic infuse well when put in olive oil. Simply split open 6 – 8 fresh chillies, pack into a sterilised bottle. Heat 500ml of olive oil and pour over the chillies and cover (works well with garlic and herbs). Leave to infuse for 2 or more weeks – depending on how strong you like it! 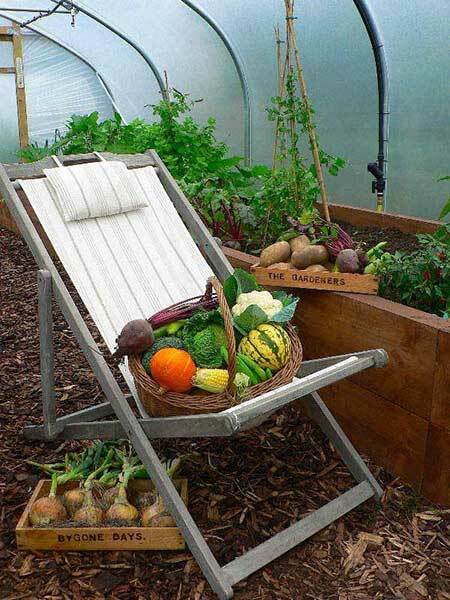 Previous Post Five Seasonal Soup Ideas For October Next Post Bubblewrap your Polytunnel for Winter.